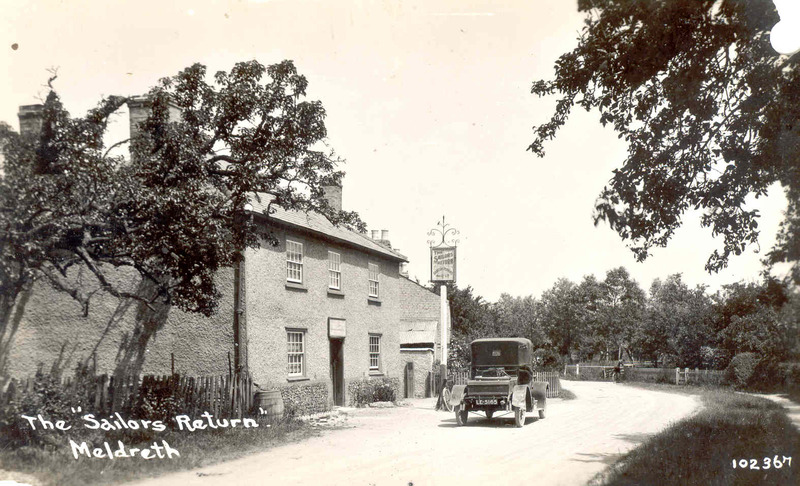 Meldreth Local History Group was started in 2006 with the aim of researching and collecting the history of the village. This is in the form of photographs, postcards, maps and memories. We are also preserving oral history by recording the recollections of the senior members of the village. Some of these recordings can be heard on our websites. Initially, we uploaded the information to our pages on the Cambridgeshire Community Archive Network: www.ccan.co.uk. However, since December 2010 we have been working on our own website. 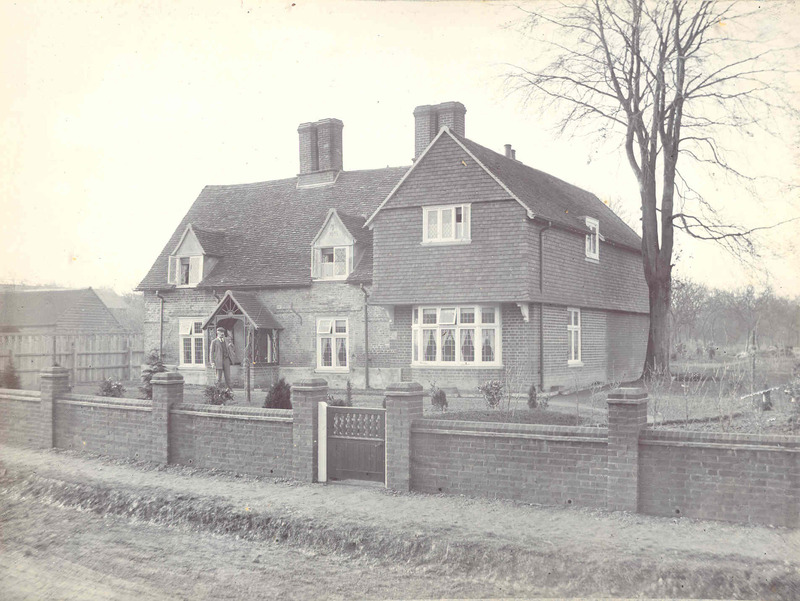 This can be found at www.meldrethhistory.org.uk and includes information on the village today as well as its history. We welcome any contributions to our collection. This can be in the form of photographs, documents etc. or your memories. You may add a comment to any of the pages on our website or add more detailed information if you wish. For further information, please email us at info@meldrethhistory.org.uk.